The holidays are just around the corner, and the challenge of finding the perfect gift for friends and family seems to start earlier every year. This Holiday Gift Guide for Men showcases the best, brightest, and most unique gifts for everyone on your shopping list. Forget everything you know about belts this holiday season. With an all leather composition and no holes, the mission belt adjusts every ¼” and ensures the perfect fit for any family member. And, with every purchase, a donation is made to fight poverty through micro-lending. Just one more reason to add the belt of the future to your holiday list. One of the premier custom clothiers, Art Lewin Bespoke plans, curates, and coordinates wardrobe pieces for any occasion. With their own in-house tailors, you can be sure to find anything from suit to tie for your next occasion. If you’re looking to drop a little extra cash for the men in your life, The Extraordinary Hat, inspired by The League of Extraordinary Gentleman is sure to inspired a little Sean Connery bravery and a classic style. 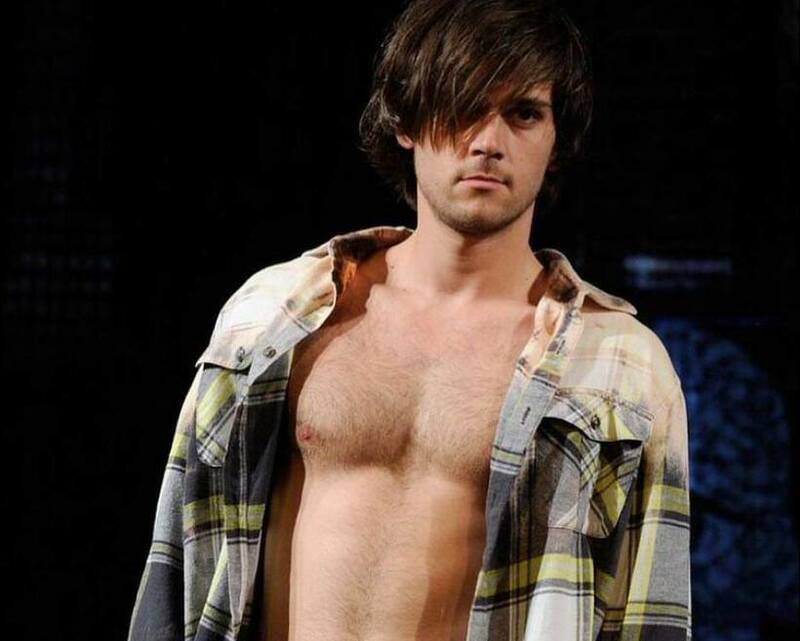 Make a statement with one of kind, handmade clothing from flannels to army jackets. This brand of upcycled vintage clothing is the perfect choice for the wild and free. You can also find them at the Music Lodge during Sundance Film Festival 2018. The Benton Carry On by Graf Lantz is a showstopper with traditional briefcase styling in this city bag/weekender combination. 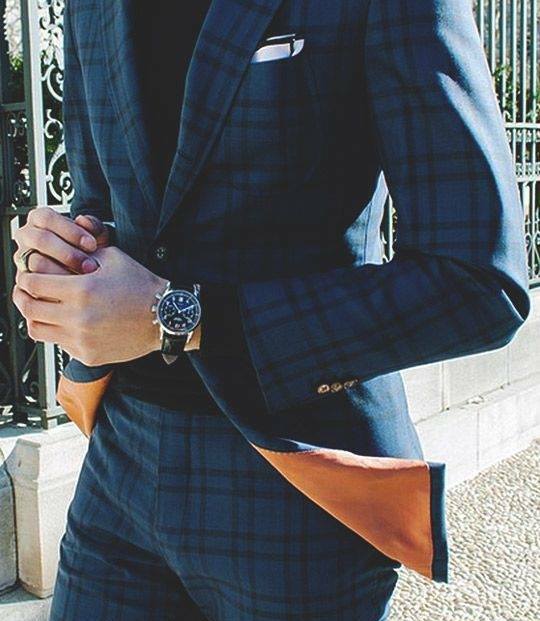 If you’d like to look dapper…this is a must have. Do you know someone rolling into the New Year with fitness goals? Vi is the perfect gift. This voice-activated personal trainer with sound optimized headphones tracks and measures multiple stats on your workout while providing the real-time feedback necessary to achieve real results. 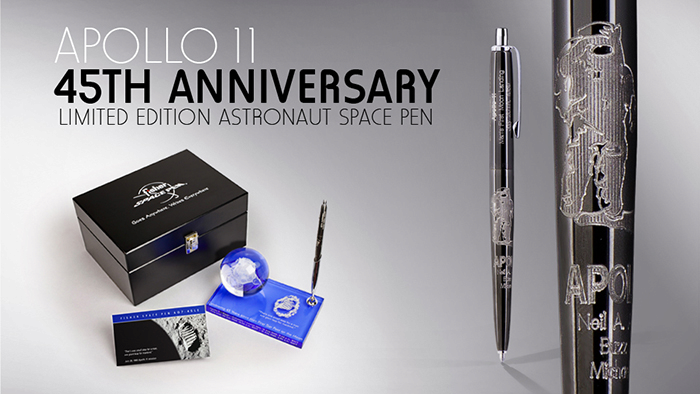 An exclusive collector’s item, the Fisher Astronaut Space 45th Anniversary Moon Landing Pen is a unique luxury item for the historian on your list. With custom engraving and personalization, this pen represents innovation, pioneering technology, and hope for progress. We all have those friends whose desk is a tangle of technology and cords. 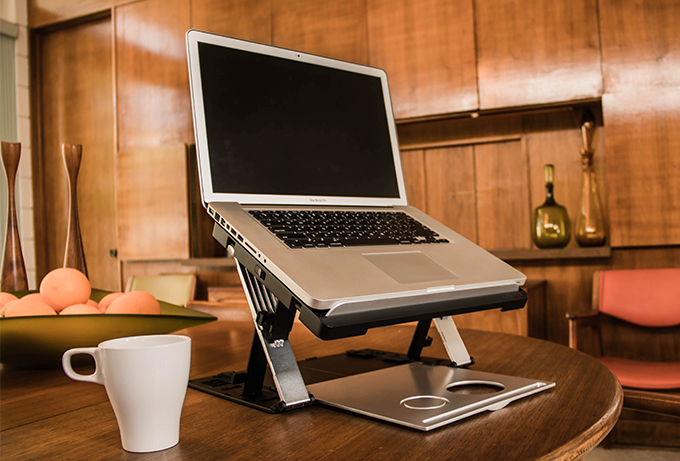 Solve their organizational problems with the A-stand, a desk space organizer for the tech-savvy. This portable organizer boasts 20 different viewing configurations to make any space ready for work and the picture of efficiency. What better way to support the sports fans in your life than sending them a box filled with all their favorite team gear? From memorabilia, apparel, and exclusive merchandise, FanChest lets you select and ship a package of team gear in a few moments. 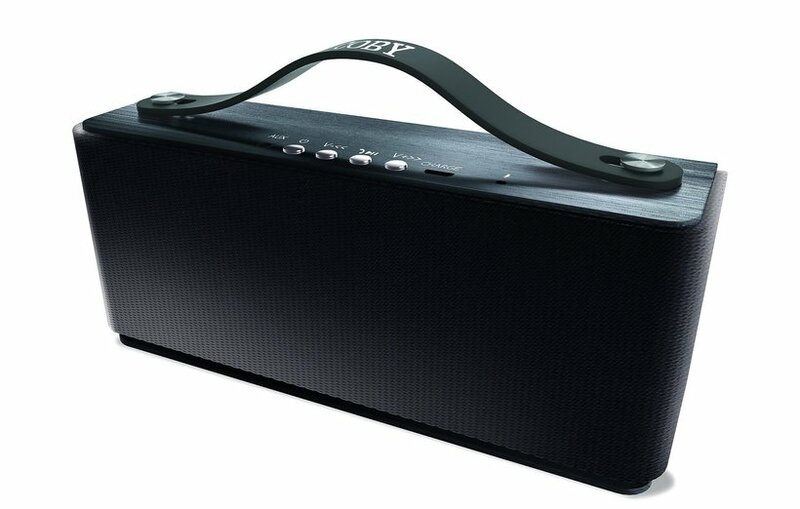 For all the music junkies on your list, look no further than this durable portable speaker with bass-boosting sound. 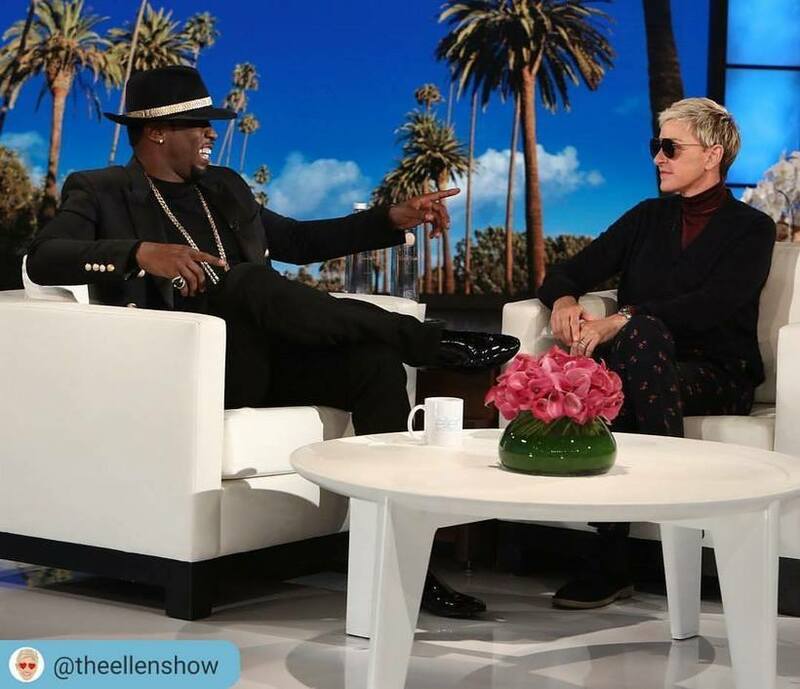 Get ready for the weekend and get the good times rolling right into the New Year. 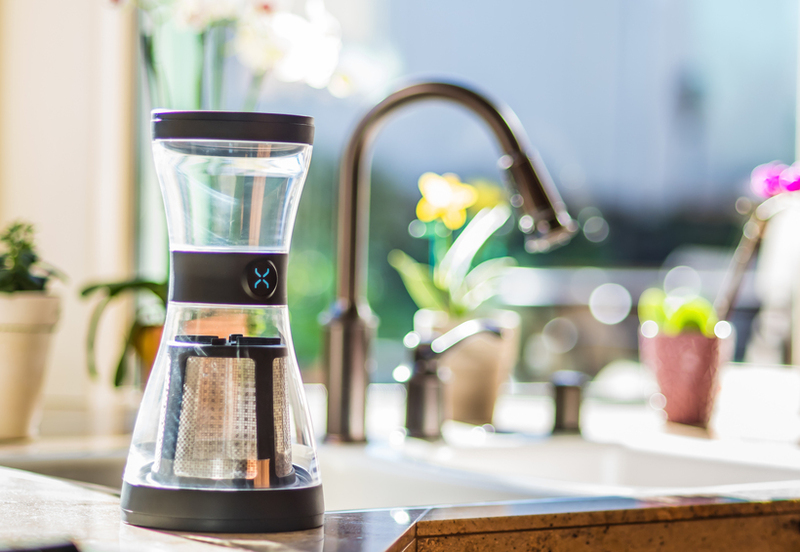 The BOD Cold Coffee Brew system is not just a pretty gadget, it offers cold brewed coffee which is a less acidic version compared to the traditional french press or hot brews. If you’re a caffeine person, BOD is the healthier answer. For the classics on your list, look no further than Basic Outfitters for all the essentials from underwear to socks. Add a little pop of color to the wardrobe this year, and spice up the white tee gift with something with a little more personality. 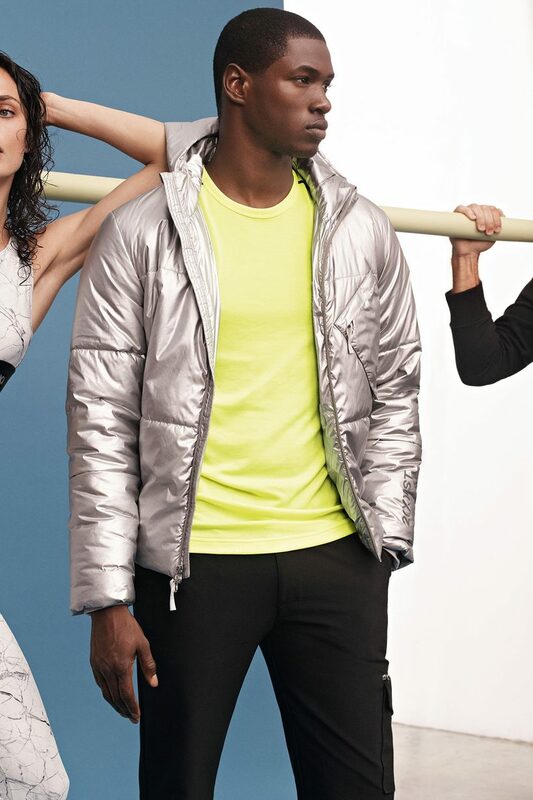 Make sure your friends and family stay warm in style with this 2 (X) IST Silver Puffer Jacket. 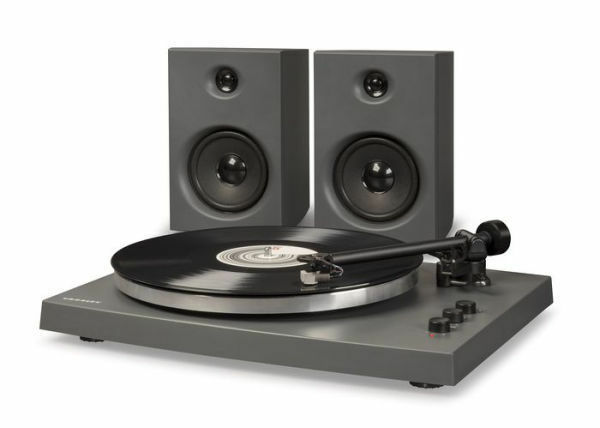 An oldies classic, bring back some vintage flair for music fans with this fully automated turntable record player. It’s sure to be a favorite among music-lovers. 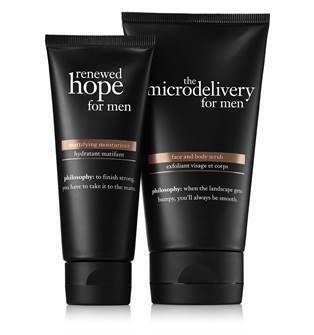 Formulated for men’s skin, this moisturizing face and body scrub is a perfect pre-shave primer that will leave skin feeling soft and smooth all season long. 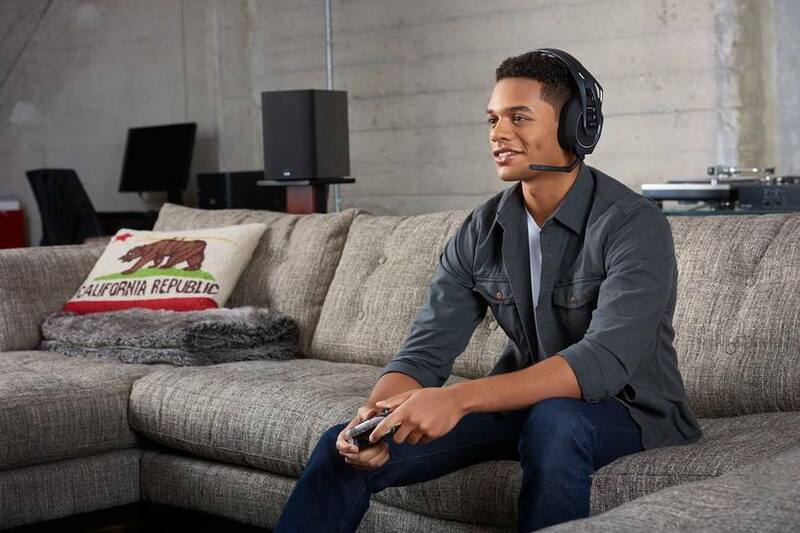 The Plantronics 800LX RIG gaming headset comes with Dolby Atmos. Eliminate the cord clutter and get in the zone with some of the best sound quality for a gaming system. Trust me…you want this! For the Star Wars fans on your list this year, there’s nothing better than the Jedi Challenges. An augmented reality experience powered by your smart-phone, the Jedi Challenges allow users to step into the world of Star Wars and become a Jedi Master of their own. Security is a top priority. 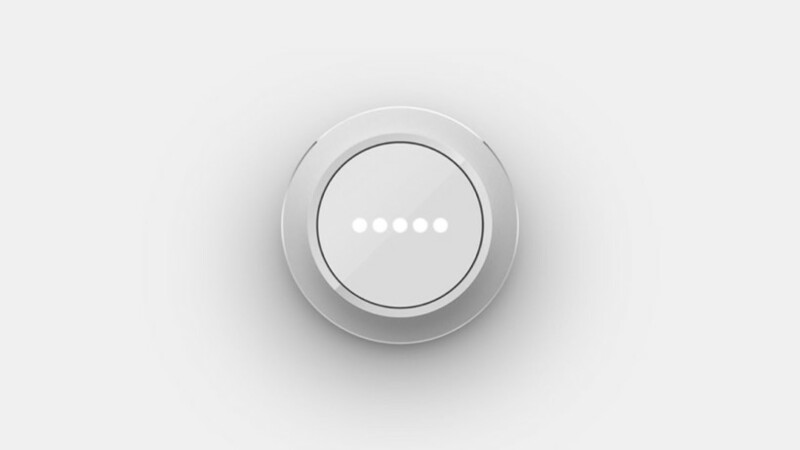 Gone are the days of deadbolts and turn-key entries. Sophisticated technology is readily accessible, and there’s no better time than the present to gift all your safety and security buffs with top-notch digital locks. Smartphone entry, touchpads, and highest safety ratings included.